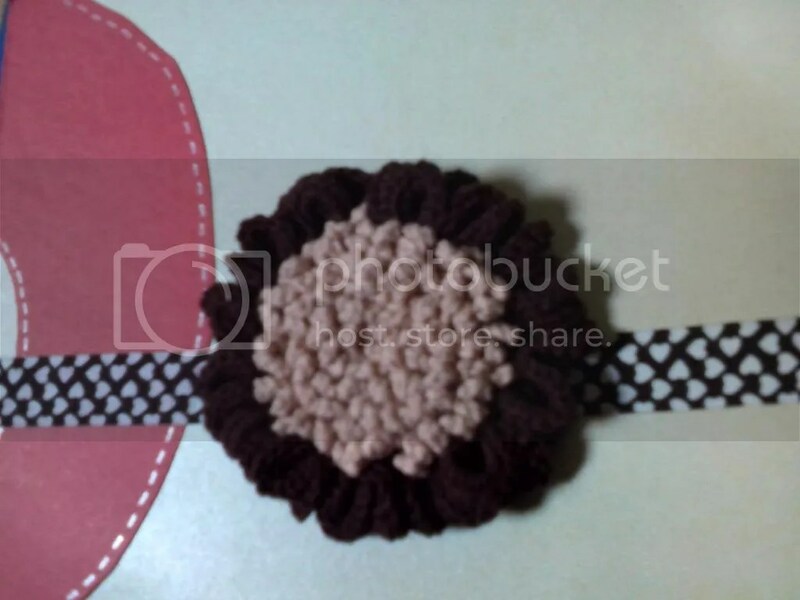 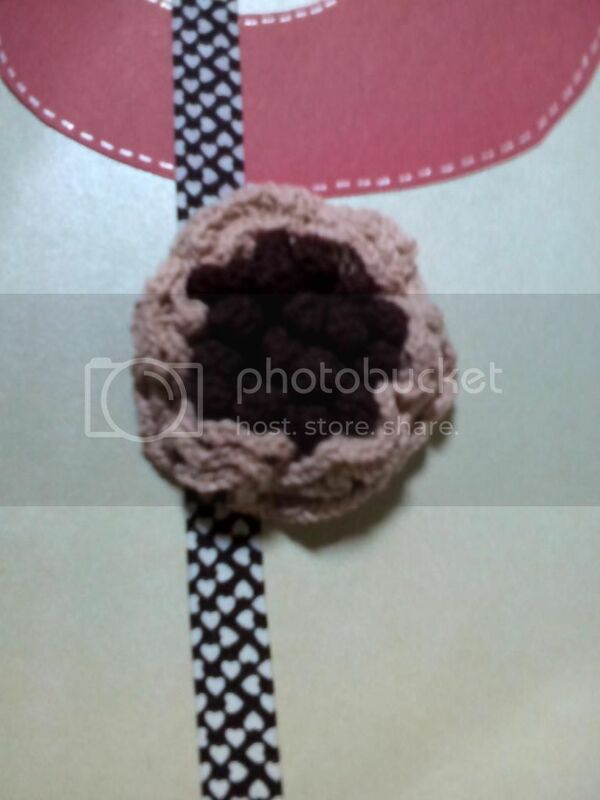 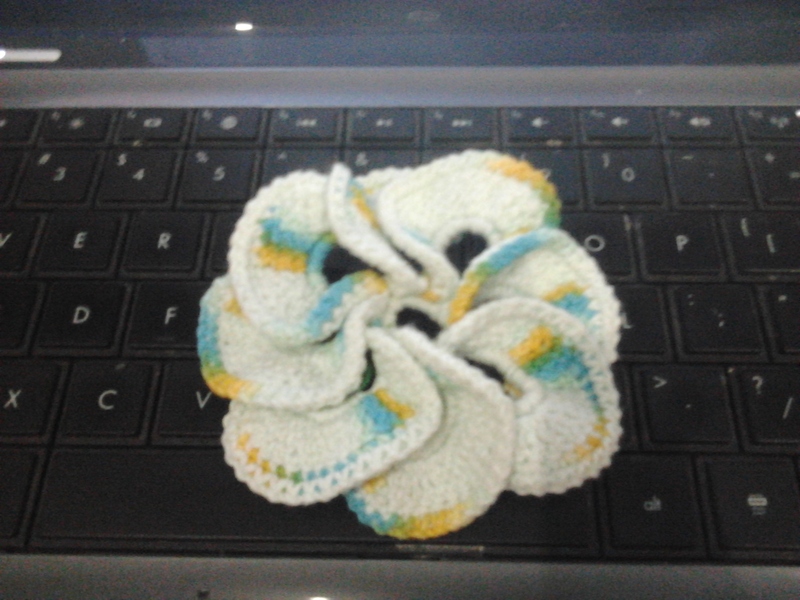 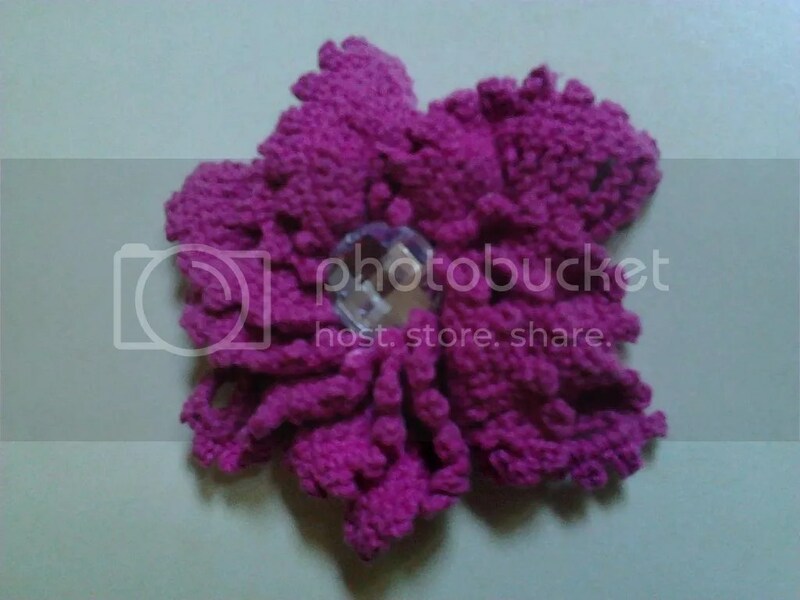 Made a beanie with ear cap for our little A.
I made crochet flowers and share them in my facebook account. 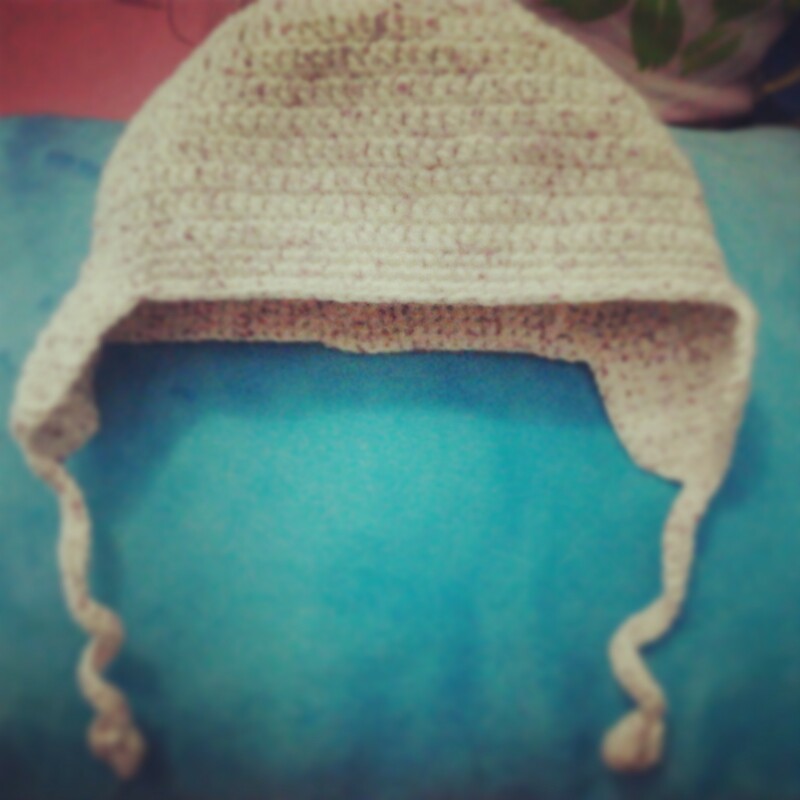 turns out lots of people appreciate it and request it for them self. 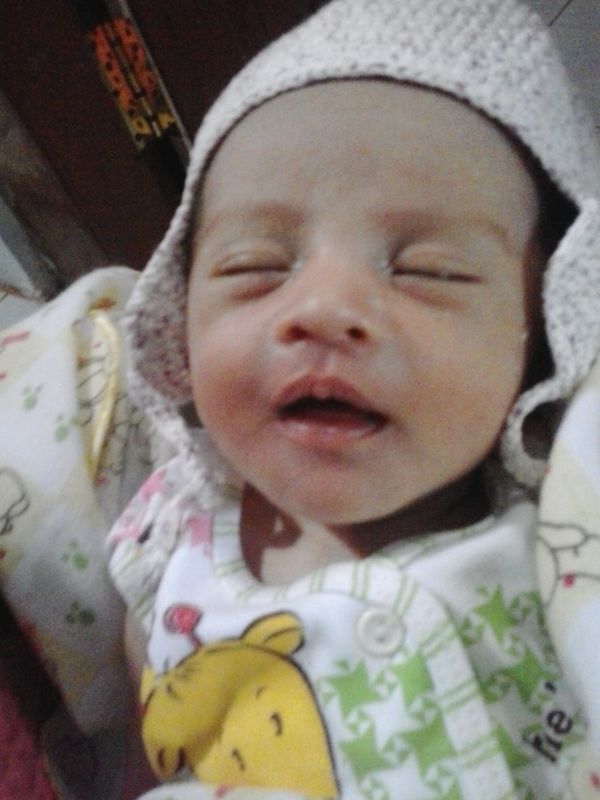 heheheeee….. 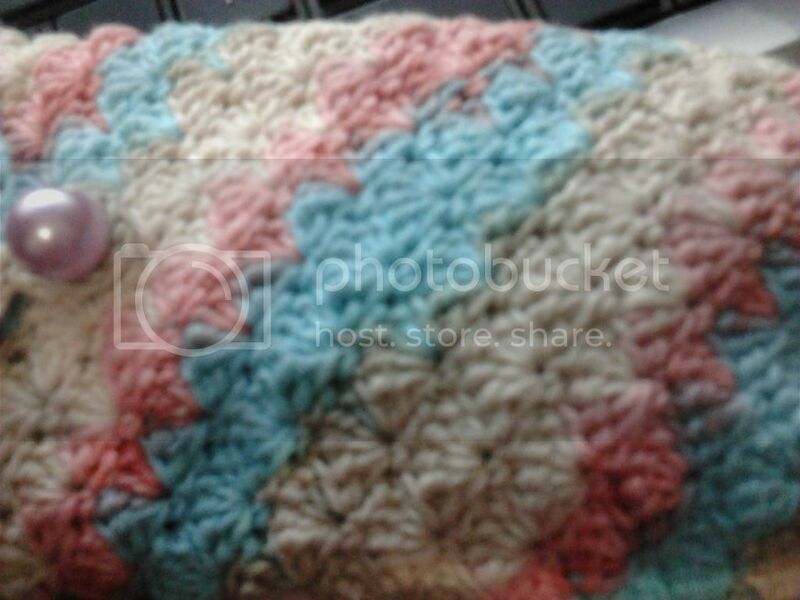 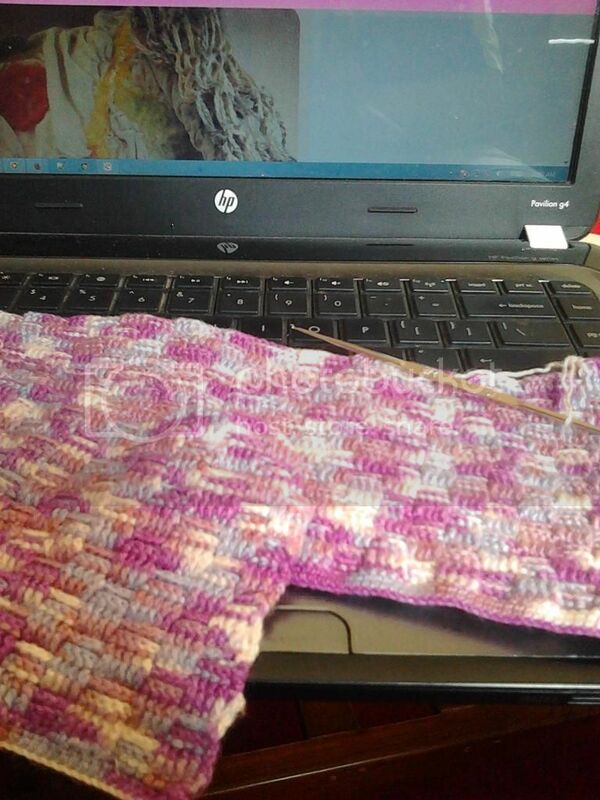 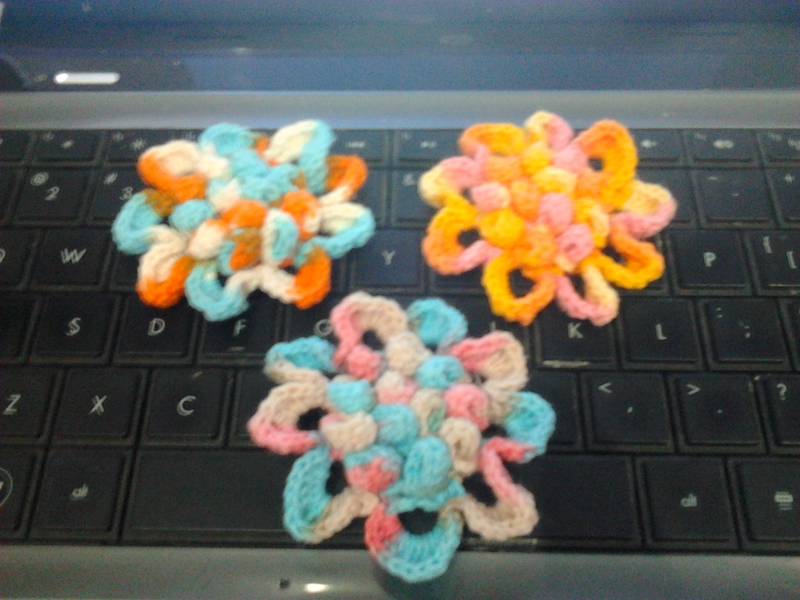 The first plan is I want to try a new business in crochet accessories. 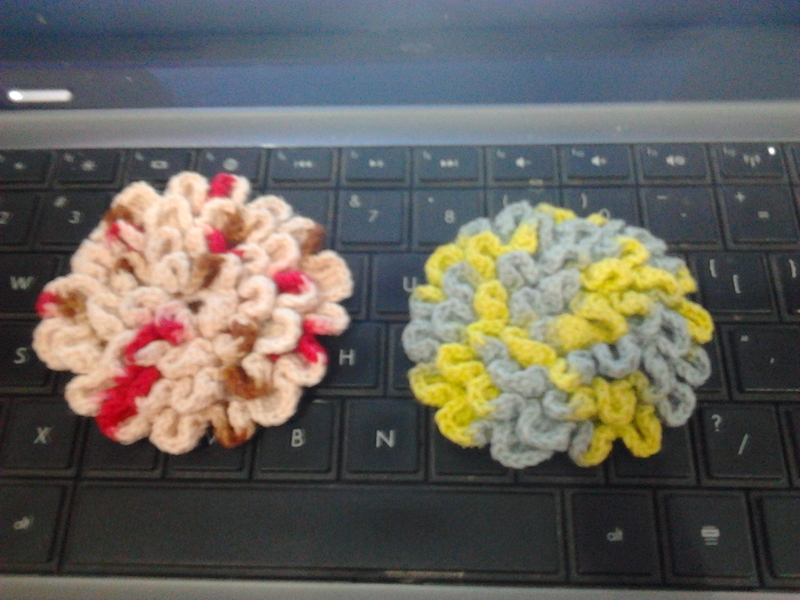 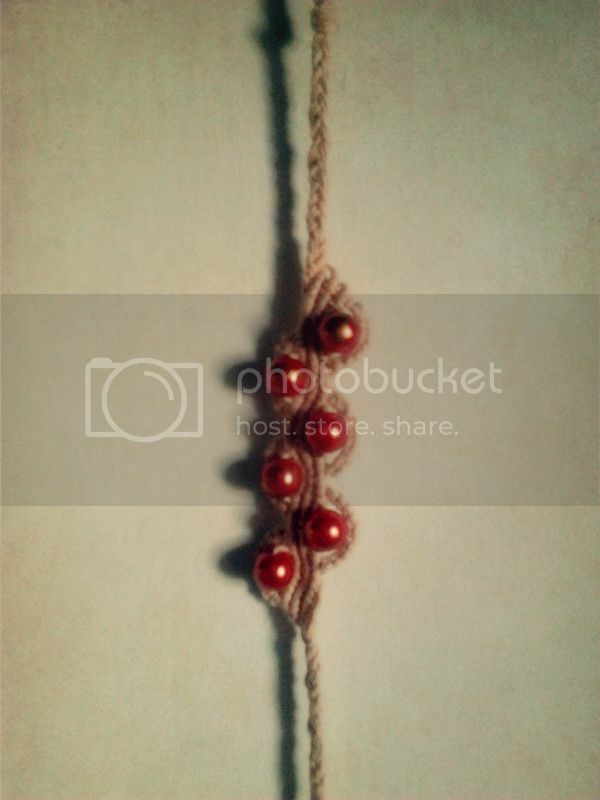 I’ll make the accessories and my student will sell it in her university. 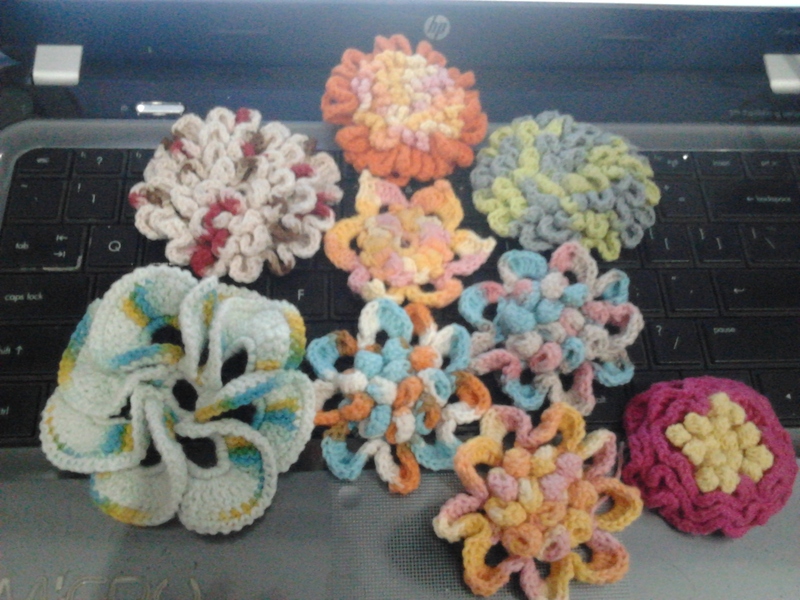 But, I still working on an application for Mr. A’s Office, and still didn’t get so much time to mass production the accessories so I uploaded some of my -stealing time- crochet work. 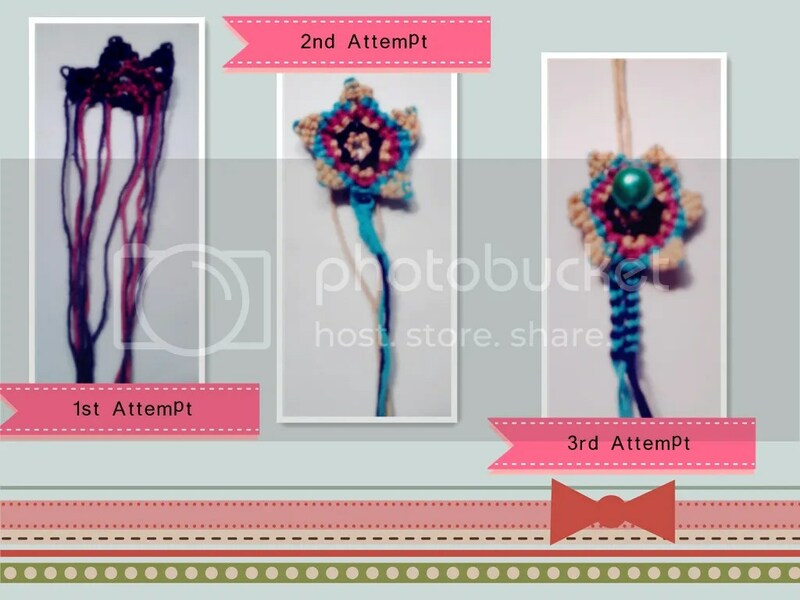 and here I am accepting order and at the same time, working on Mr. A’s Application, teaching, lecturing, being a good housewives and mother wanna be, try to make lots of accessories to take to Jember. 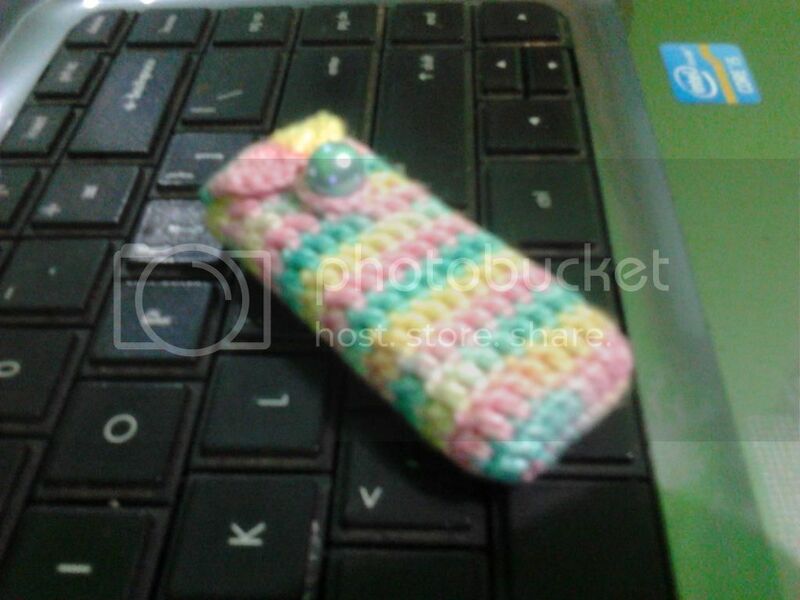 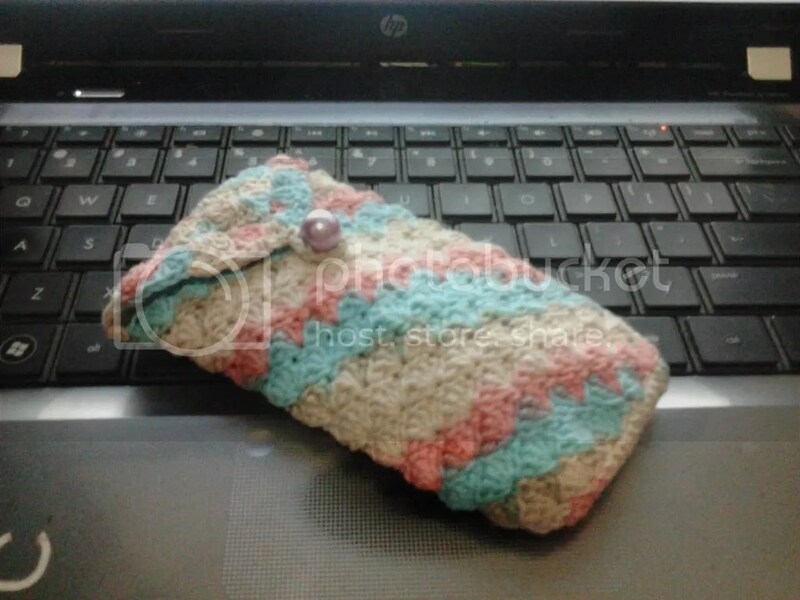 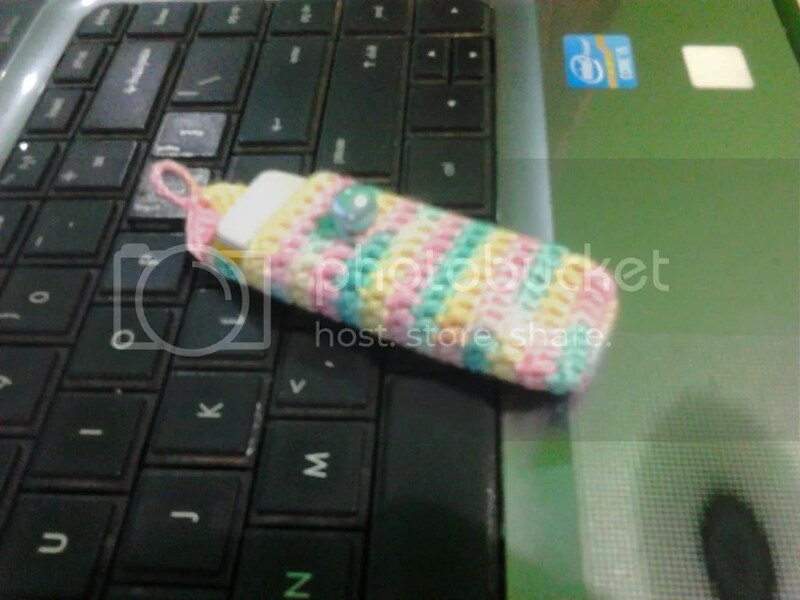 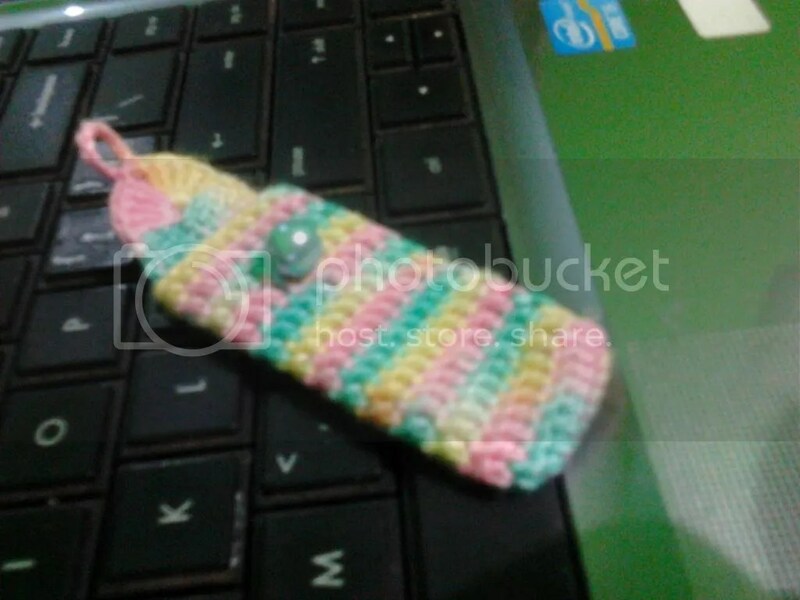 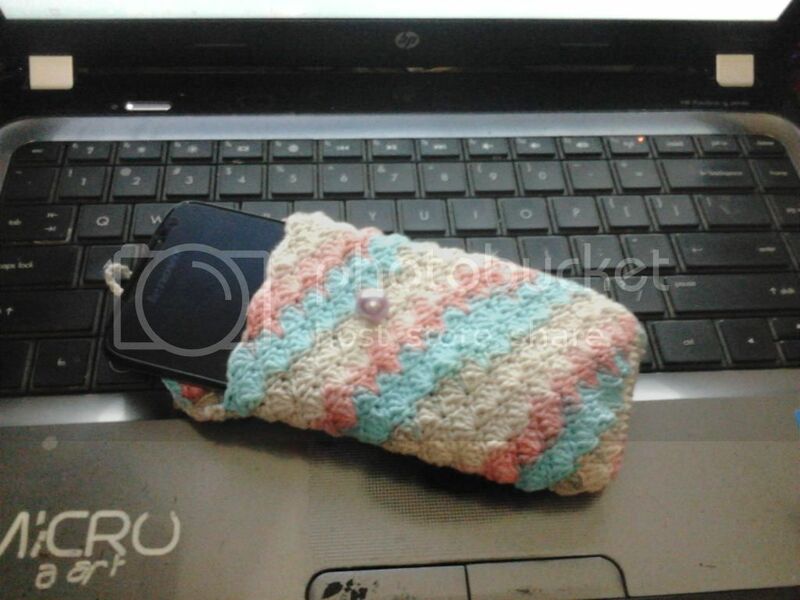 That’s lots of things to do..
Made a simple crochet Flash disk case.